It was an absolute pleasure talking with Tourism Australia's Georgia Rickard about all things Wild Pedder. 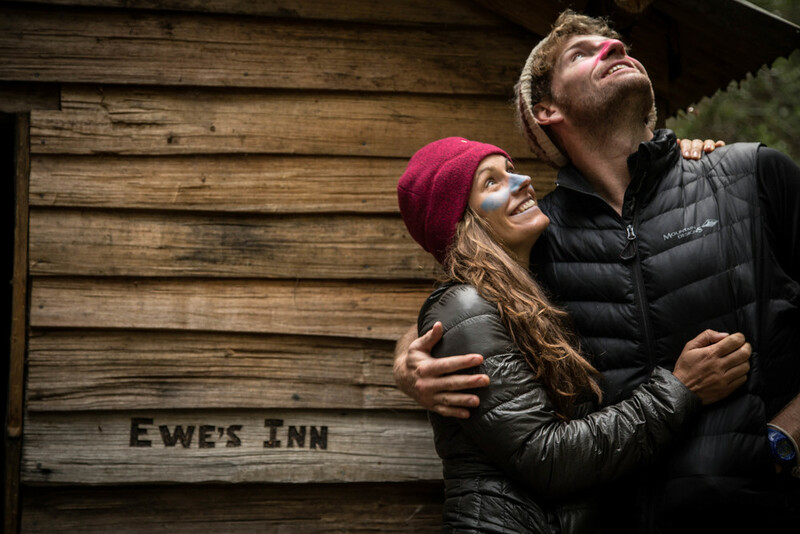 The following article gives us an incredible insight into the 'The Pedder Experience' another thread in the Tasmania's incredible adventure tourism bow. Following on from this amazing coverage, Tourism Australia also posted an instagram photo with over 40,000 likes that Chris Crerar snapped for us during a trip this season. If everyone that liked the photo could come on a trip, we would be having a very successful 2017/18 season indeed! Check out our Wild Pedder Instagram for all of our incredible adventures. Pilot Trip Pleasures - Our very first trip! Over fours days in April we ran our very first full Pedder Experience in the form of a "pilot trip". With a few friends along for the ride, the trip was a method of testing our logistics, gathering feedback on our selected activities and operations, and to taste the delicious menu designed for us at Pedder Wilderness Lodge. A great deal of effort had gone into getting the Wild Pedder idea to this stage and Cody & I were both nervous and incredibly excited to be running our first trip. Whilst everything ran as smoothly as we had hoped there was still so much gained from the pilot trip. 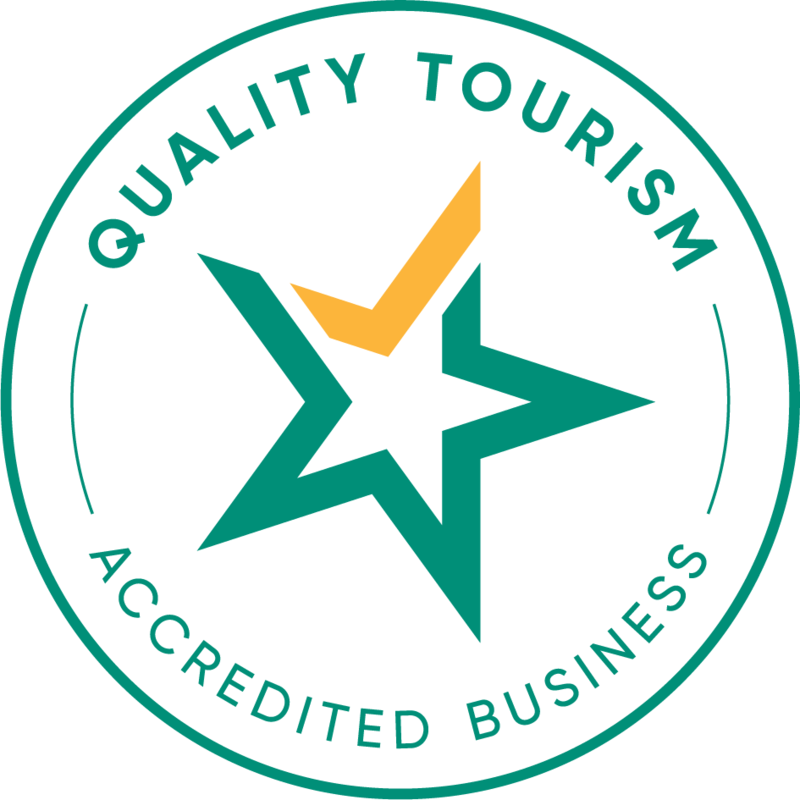 Some really great feedback from our friends and some great opportunities to experience and reflect upon the Pedder Experience and how to make it the absolute best tour of it's kind in Tasmania. The picnic lunch upon Mount Field as part of Wild Pedders bushwalking and kayaking tours in Tasmania. Dave looking out over the Tarn Shelf at the Deciduous Beech, Mount Field National Park, Tasmania with Wild Pedder guided tours. 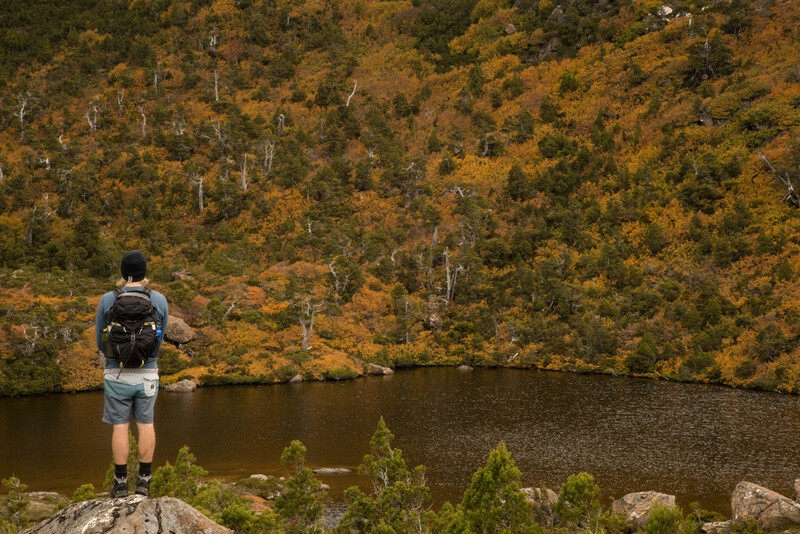 Mount Field National Park as part of Wild Pedders bushwalking and kayaking tours in Tasmania. 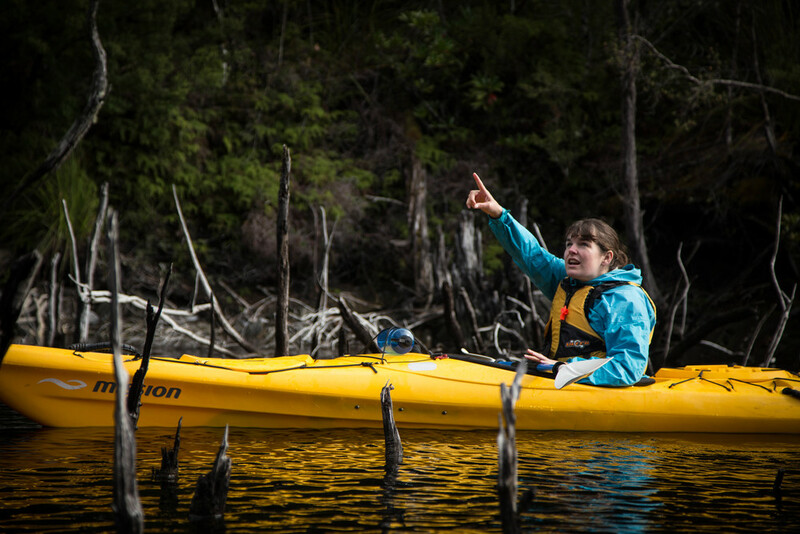 Guide Lou pointing the way upon Mount Field as part of Wild Pedders bushwalking and kayaking tours in Tasmania. 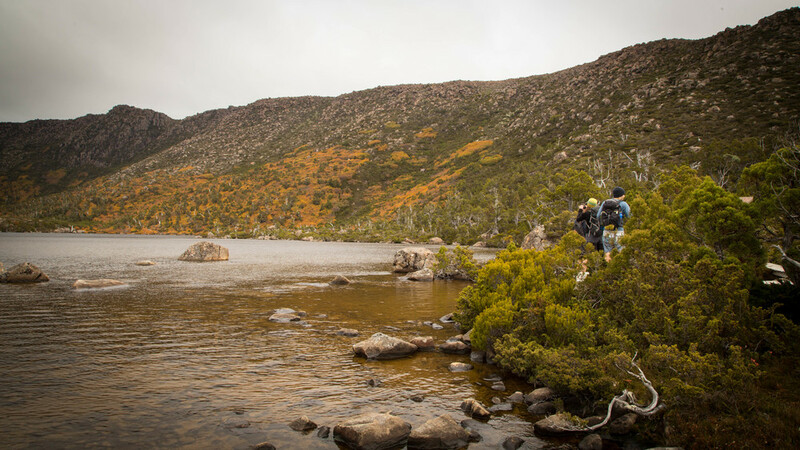 The "turning of the fagus" upon Mount Field as part of Wild Pedders bushwalking and kayaking tours in Tasmania. Guide Lou walking up the ridgeline towards High Cmp Memorial hut on Mount Eliza in the Southwest National Park as part of Wild Pedders bushwalking and kayaking tours in Tasmania. The pilot trip gang on Mount Eliza as part of Wild Pedders bushwalking and kayaking tours in Tasmania. Cody in the afternoon light on Mount Eliza as part of Wild Pedders bushwalking and kayaking tours in Tasmania. Cody and Anita glancing upwards in the Florentine Valley as part of Wild Pedders bushwalking and kayaking tours in Tasmania. 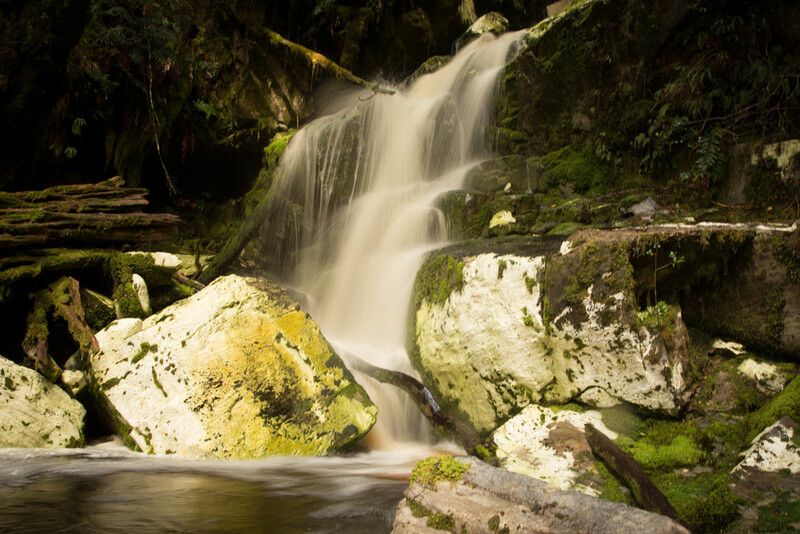 A creek falling into Lake Pedder as part of Wild Pedders bushwalking and kayaking tours in Tasmania. 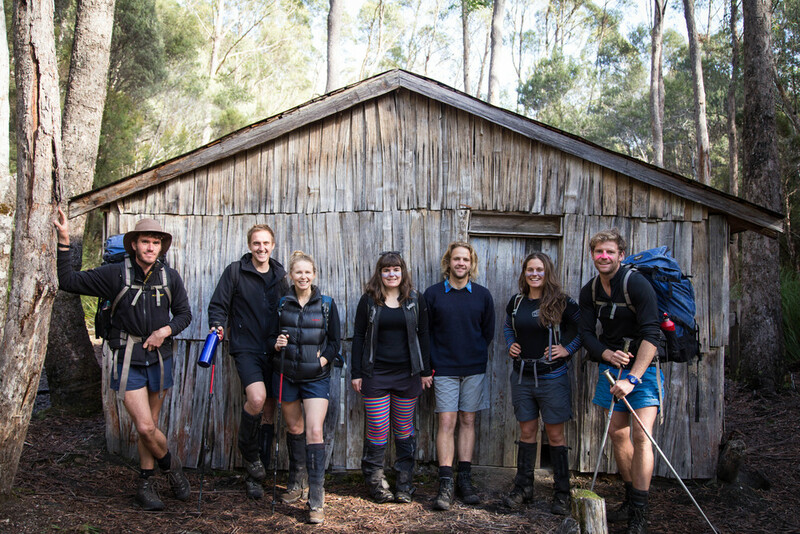 The Pilot Trip gang outside Churchill's Hut in the Florentine Valley as part of Wild Pedders bushwalking and kayaking tours in Tasmania. 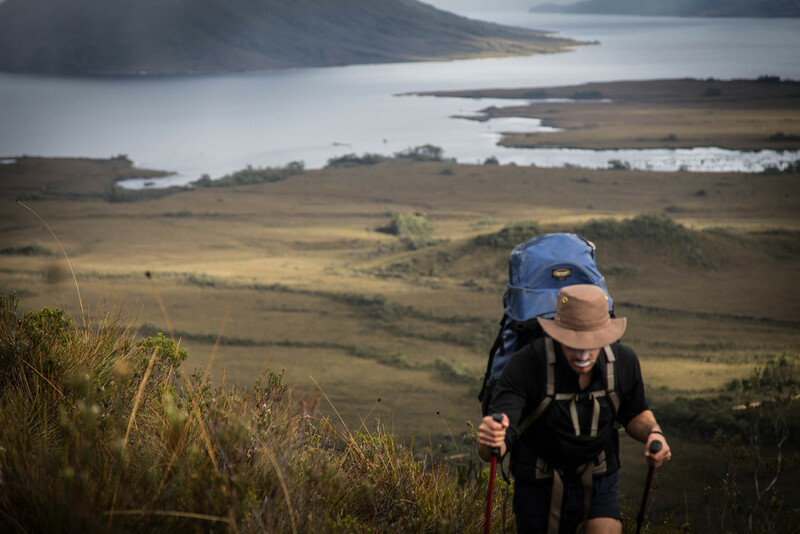 Cherry points the way on Lake Pedder as part of Wild Pedders bushwalking and kayaking tours in Tasmania. We teamed up with a Tasmanian designer Matty Sykes today for something a little special. 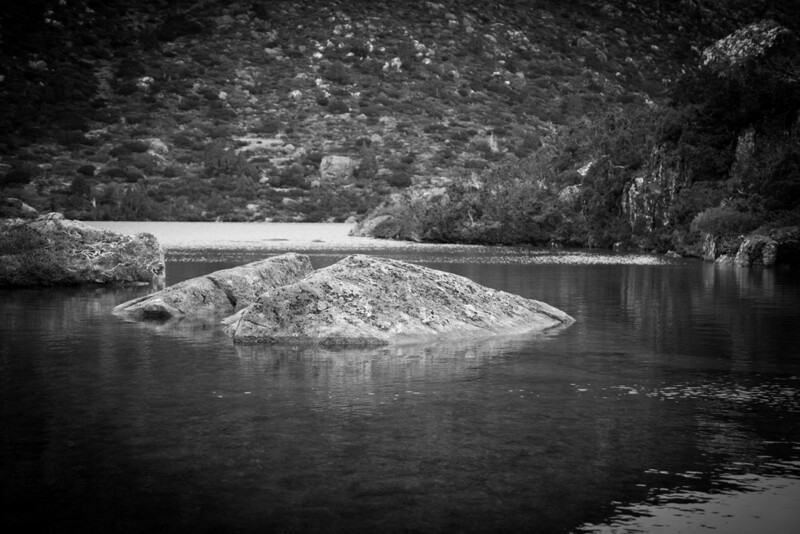 With Alyssa and Alec along for the experience we headed to Lake Pedder and kayaked to Wilmot Island for a picnic lunch and photo shoot. Matty set up an incredible tea & smoke ceremony, and a feast was shared by all. Sea kayaks heading out to Lake Pedder for a reconnaissance trip. Lichen and Moss within the Florentine Valley, one of Wild Pedders bushwalking locations in Tasmania's rugged Southwest. Alec straing out at the recently razed Sentinel range. Alec & Cody pull up at Cray Crack whilst kayaking on Lake Pedder for a cup of tea. Cody making a cup of hot tea in Cray Crack whilst kayaking on Lake Pedder. Kayaking on the mirroresque waters of Lake Pedder with the Frankland Range in the background as part of Wild Pedders guided bushwalking and kayaking tours of Tasmania's Southwest. A picnic lunch set on Wilmot Island in Lake Pedder within the Tasmanian Wilderness World Heritage Area. Wild Pedder's multiday guided tours include a kayak day with a picnic on Wilmot Island. A beautiful and delicious picnic spread on Lake Pedder as part of Wild Pedder's guided tour of Tasmania. 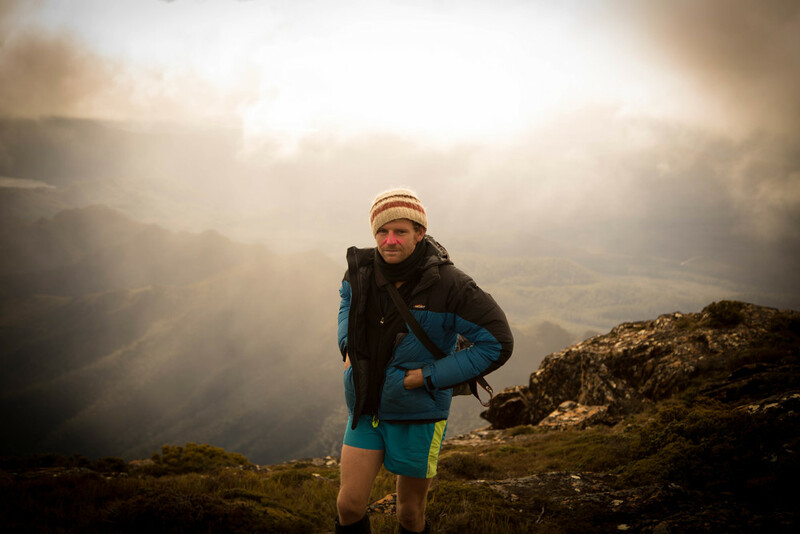 Wild Pedder helping designer Matty Sykes with a photo shoot for an inspired tea ceremony upon Lake Pedder in Tasmania's Southwest National Park in kayaks. A tea ceremony setup with Wild Pedder helping designer Matty Sykes for a photo shoot on Lake Pedder in Tasmania's Southwest.